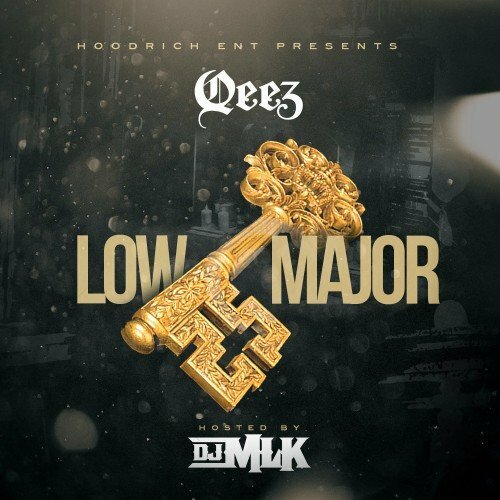 Follow @IndyTapes, @DJMLK & @Qeez__! Yoooooo this is a dope *** mixtape!!! Shout out to Queez for this one!!! I GOT MINES!!! YALL BETTA GET YOURS!!! GOOD FAM!! I knew u could do it son! Hard work, prayer & determination always works! I'm so proud of u! #Nowhere else 2 go but ☝☝☝☝☝☝☝☝!